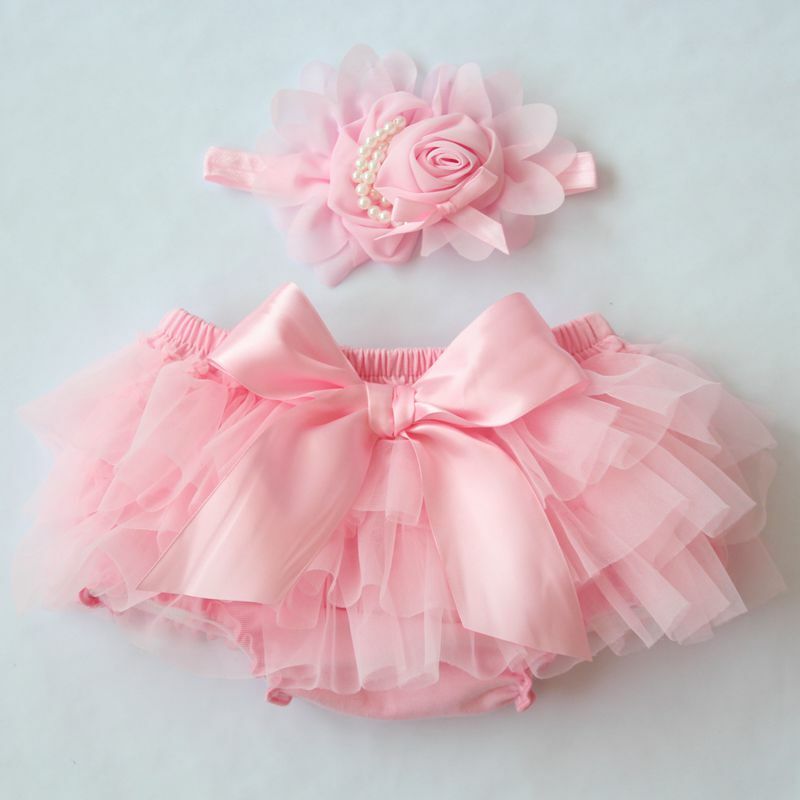 This ruffle diaper cover with matching headband bow is perfect for any couture baby. Wear it for newborn photos or a first birthday photoshoot – or anytime in between! 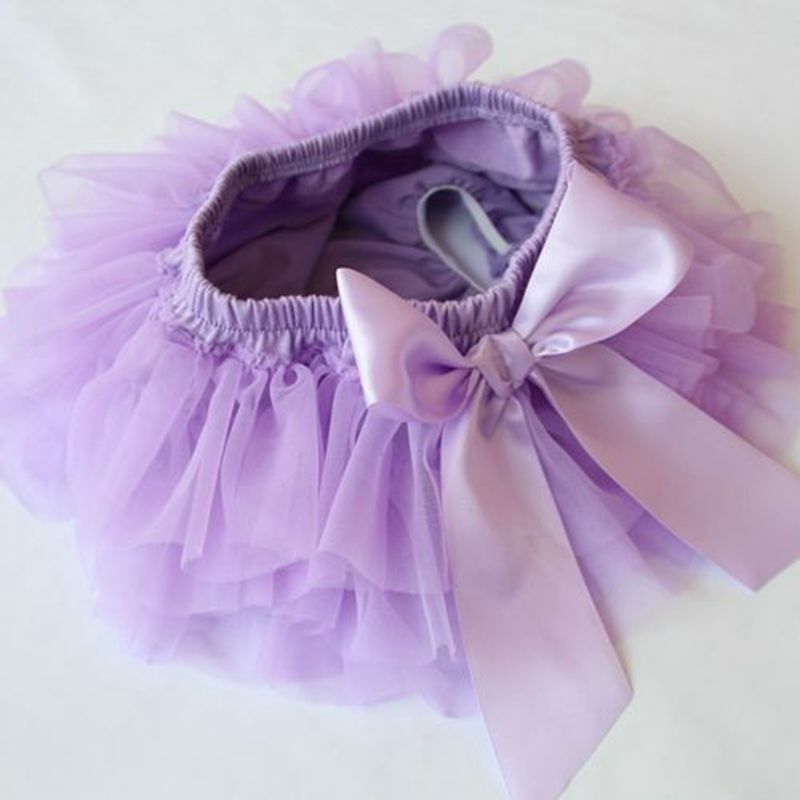 Is Beautiful I Love it the color the tutu , the head band .My Daughter cry when she see it .Is perfect I recommend this store 100% .Thank you plus fast delivery.